We’ve been specialising in building property platforms. Create a Special Purpose Vehicle (SPV) for your equity deals and with our platform sell shares in the SPV. Structure your deals how you wish – equity, mezzanine or straight debt. With our platform you make distributions or capital repayments back to investors wallets. That means there is no need to send cheques in the post. 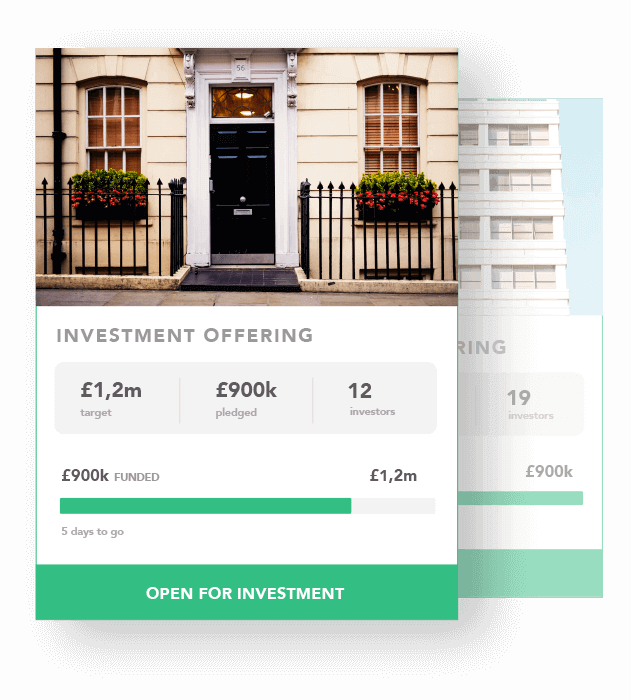 Investors can then reinvest easily and quickly in the future property deals on your platform. Did you know some crowd bonds are now elegible to be held in an Innovative Finance ISA? We’ve been an Innovative Finance Manager since December 2016. If you’d like to see how a ShareIn platform could work for your property or real estate business please contact us.